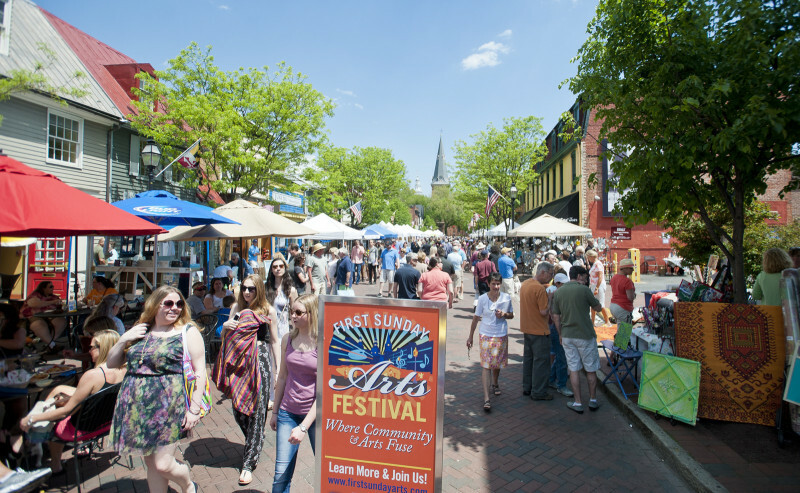 The First Sunday Arts Festival Stop by West and Calvert Streets in Annapolis, June through December. 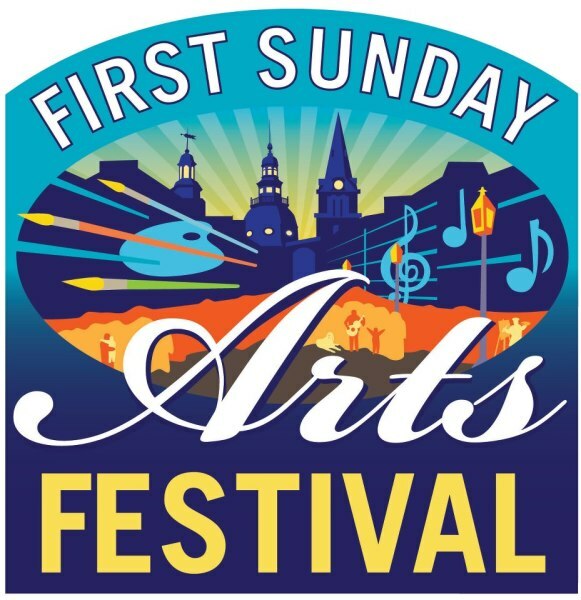 For five hours – from noon until five -- a portion of historic West Street above Church Circle is closed to cars and transforms into a fun festival of live music, dance, art and crafts. The Festival, which continues around the corner into Whitmore Park on Calvert Street, is free and a family affair for all ages. It’s the perfect place to enjoy an afternoon outdoors surrounded by talented performers, musicians, and over 100 booths of arts and crafts. Plus several of the West Street restaurants become outdoor cafes with perfect seating to watch the fun and people go by!